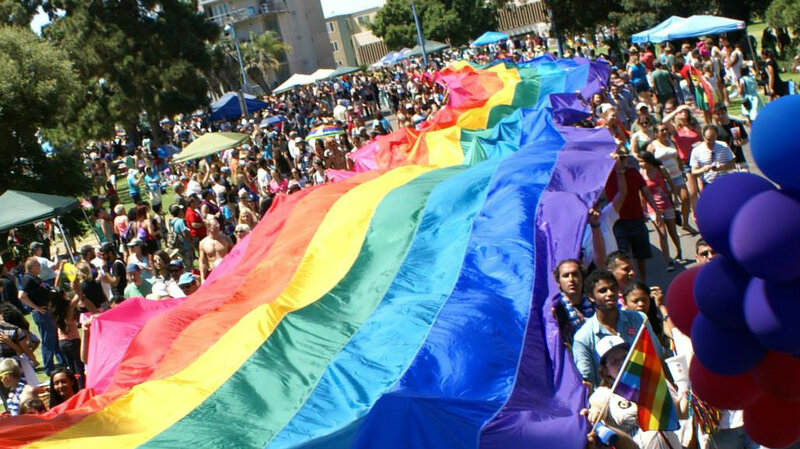 The city of San Diego was awarded a $30,000 state grant to study the history of the local gay and lesbian community, City Councilman Todd Gloria announced Thursday. The state Office of Historic Preservation money will fund an overview of the growth of gay and lesbian identities, communities and politics in San Diego, according to the councilman. Lambda Archives is a nonprofit dedicated to preserving San Diego’s gay and lesbian history. Gloria said the results of the study can be used to guide land use decisions, conduct environmental reviews, prioritize preservation goals, educate the public, and guide future surveys and designations of historic districts and significant individual sites. The city will hire a consultant to handle initial research, conduct outreach and interview local community leaders. The City Council will vote July 28 on whether to accept the grant, which requires $20,000 in matching funds from the city.